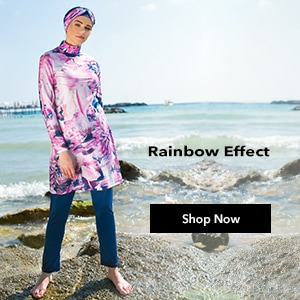 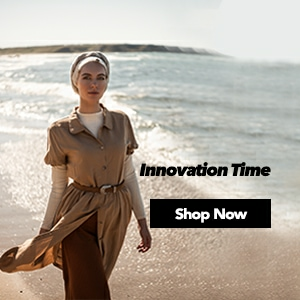 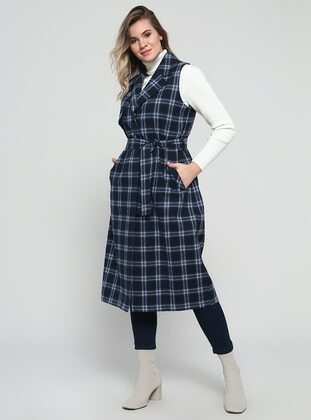 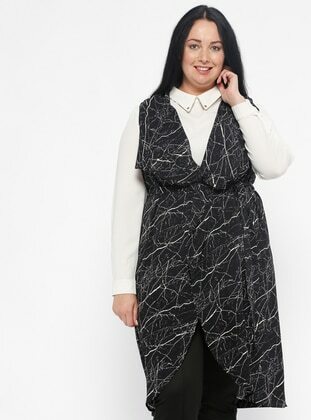 PLUS SIZE VEST The only address that you can find everything related to hijab suit models that lead fashion with its modern colours and patterns designed by famous brands or classical suit models is Modanisa.hijab suit models that fulfill your elegance and style are offered to you with the quality of famous brands. 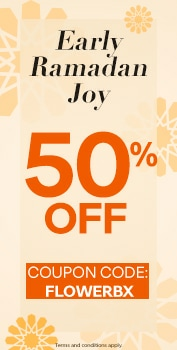 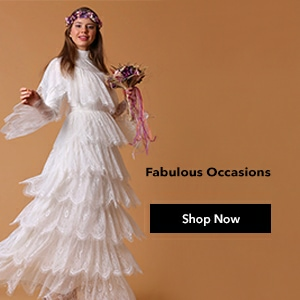 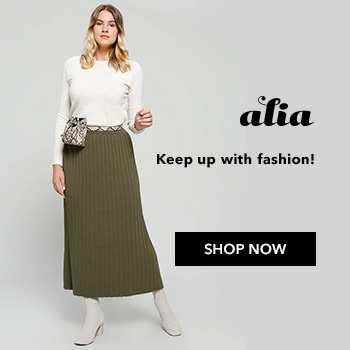 Skirt and jacket suits, skirt blouse sets that have been prepared with different colours and patterns come to your feet with the sizes that range from 34 to 50 at online shopping. 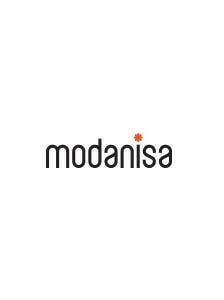 Modanisa offers you everything related to hijab suits with the choices of reasonable prices and paying at door opportunities.